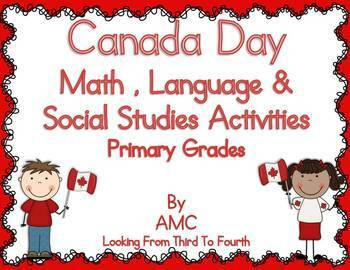 Two for Tuesday - Telling Time & Canada Day!!! 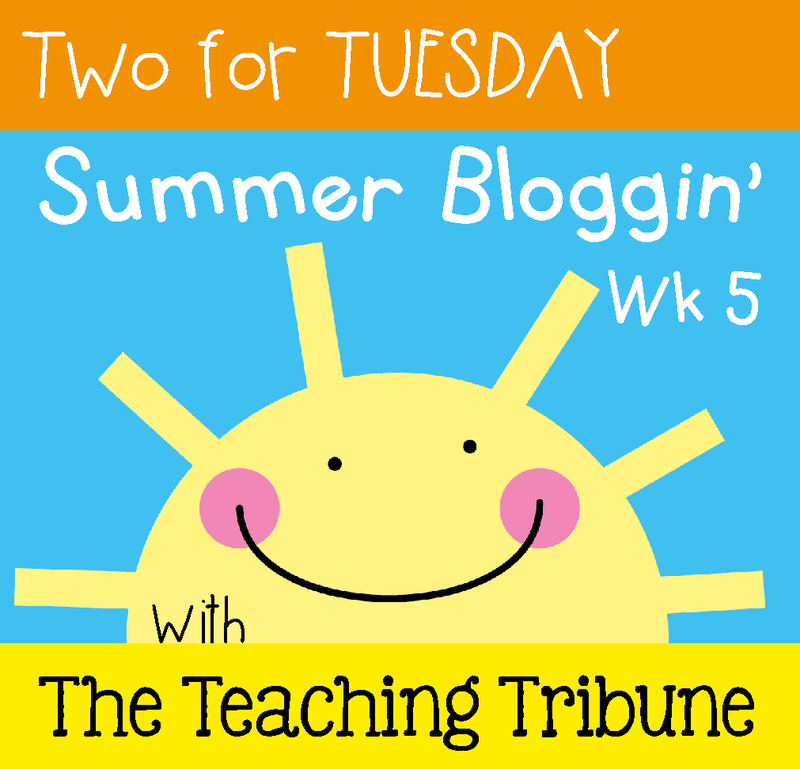 It is also Tuesday so I am linking up with The Teaching Tribune for Two for Tuesday. Today I have two products that I love on sale 50% off. The first is "It's About Dog-Gone Time" Telling Time Posters, Activities and Worksheets. I just finished updating this product with new clock clip art. If you already own this product be sure to re-download it or click here to check it out. I am so thankful we had a chance to get away - tomorrow I am starting my next math course and it looks like it is going to be intense. Plus I have a dentist appointment - ugh! I also have an upcoming court date, don't jump to conclusions, as a WITNESS!! But I am still freaked out!! Happy Canada Day!!! You will do great in court, just tell the truth. Just yell really loud..THEY'RE GUILTY and run out. Happy Canada Day! Take lots of pictures of Niagra Falls...I've never been there! Happy Canada Day from a fellow Canadian! Hope you avioded the rain.